The Law Offices of Frederick B. Adams, P.C. is a law firm based in Winston-Salem, North Carolina. Although we primarily handle cases in Forsyth County, we also help clients in various counties throughout the State of North Carolina. We understand that when people need an attorney, they want someone with the experience, knowledge, and demeanor to advocate effectively on their behalf while also delivering a practical and personal level of service to each client. At our firm, we truly value our clients and we are committed to finding the best result for each individual client. We represent clients in many areas of the law including criminal law, personal injury, and traffic tickets. 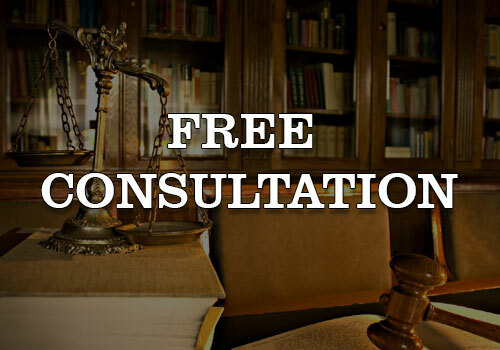 If you are in need of legal representation, and you are looking for a law firm that truly cares about its clients, call today at (336) 725-6559 and schedule a consultation.